The western North Dakota oil boom has brought many workers and their families out to the City of Dickinson. With the rapid expansion came the need for more classroom space. Dickinson Public Schools started building the 50,000-square-foot Prairie Rose Elementary in June 2012 to help relieve overcrowded classrooms and leave room for future growth. Braun Intertec performed construction materials testing including fill material observation and testing, compaction testing, concrete sampling and testing, and structural steel inspections. We provided certified personnel who are experts in their field and understand the importance of quality. To streamline communication and economize inspection and testing costs, one technician certified in both soils and concrete performed the bulk of testing and observations, helping keep the construction schedule on target. 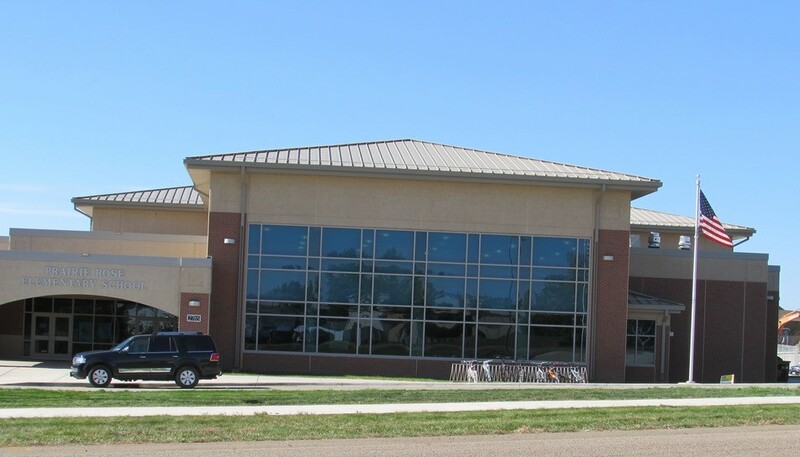 Doors opened to Prairie Rose Elementary in 2013. The new building features state-of-the-art classrooms, which comfortably house 300 students in grades K-5. The school also has a large library with a collection of over 10,000 books.